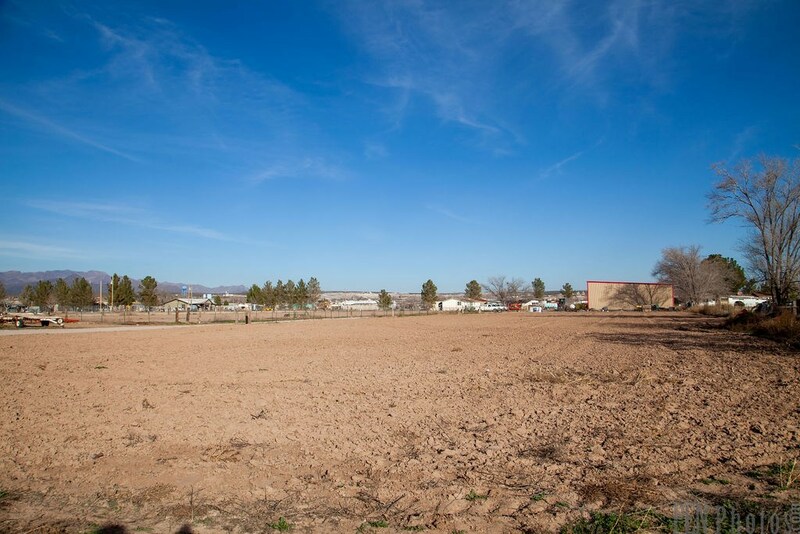 This 3.74 AC farm is located in Vado, NM not far from El Paso, TX and Las Cruces, NM. 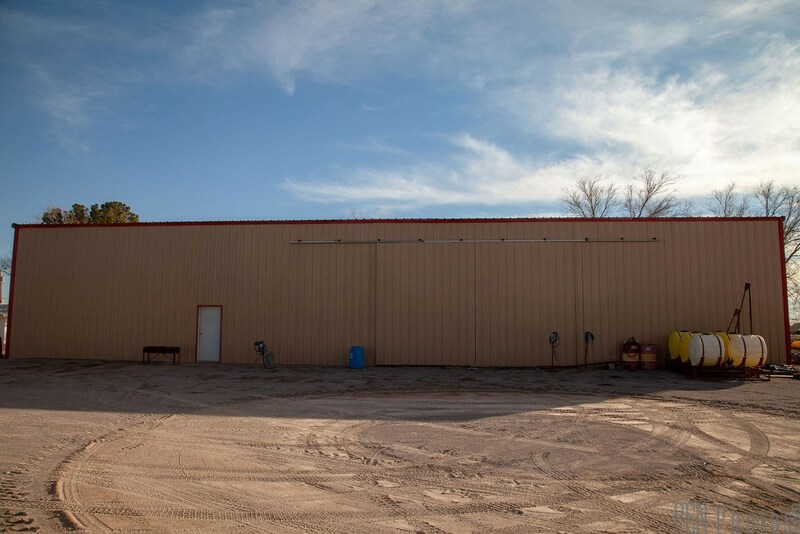 The property is partially fenced and has a 50'x100' insulated Mueller metal building that is like-new condition. 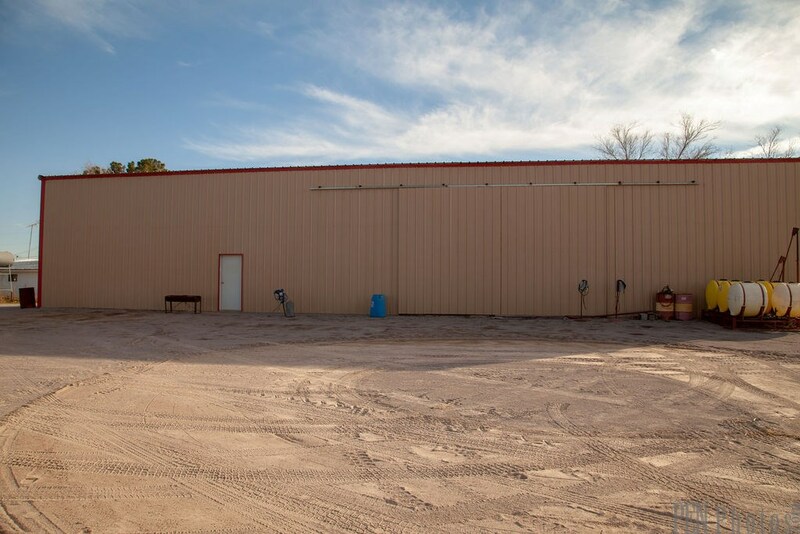 It has a concrete floor, large shop doors that are adequate to allow storage of large farming equipment and is equipped with skylights. 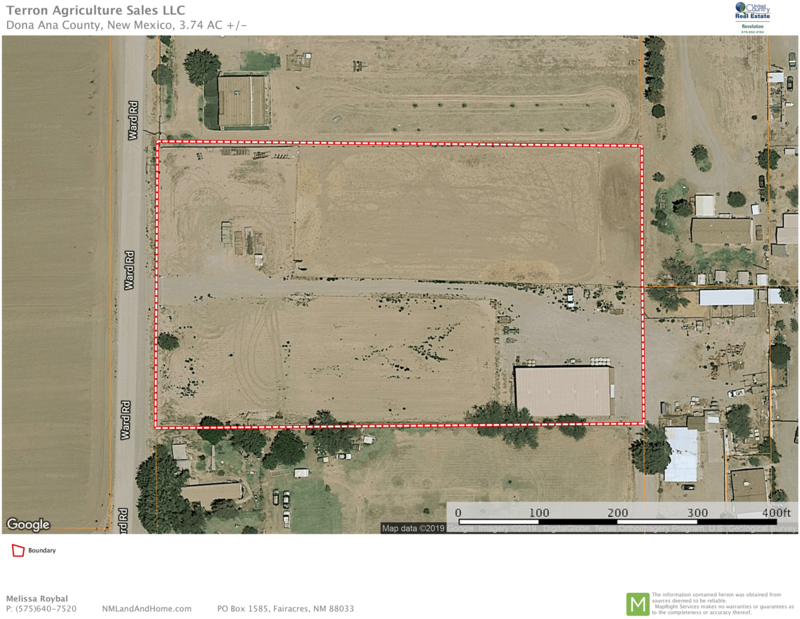 The farm is being sold with 3.55 AC of water rights with an allotment of 4.5 AC­-FT per acre. The water rights are a combination of both underground and surface water rights. 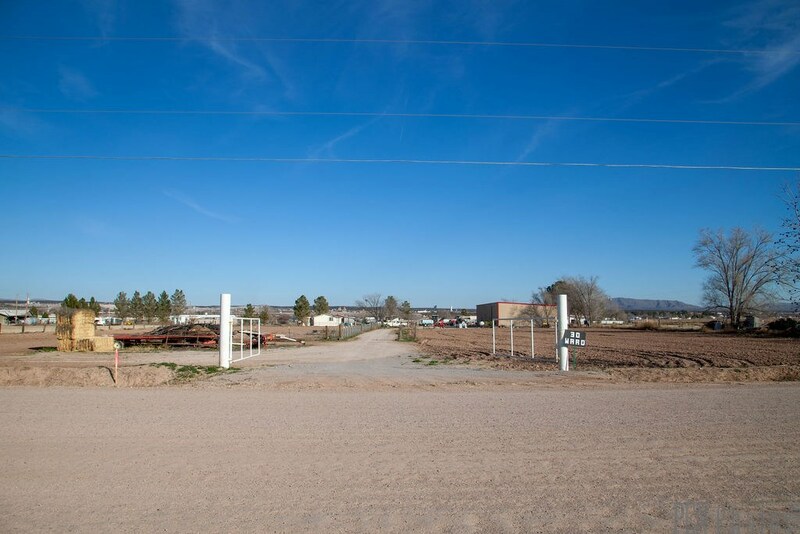 There is no well on the property currently. 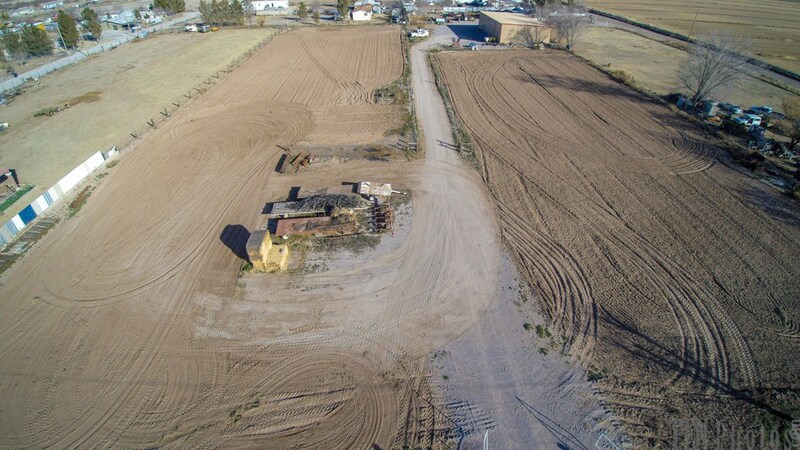 Whether you need a location to house your farming equipment or if you are looking for a property to build horse facilities and spread out a little, this is a great option! 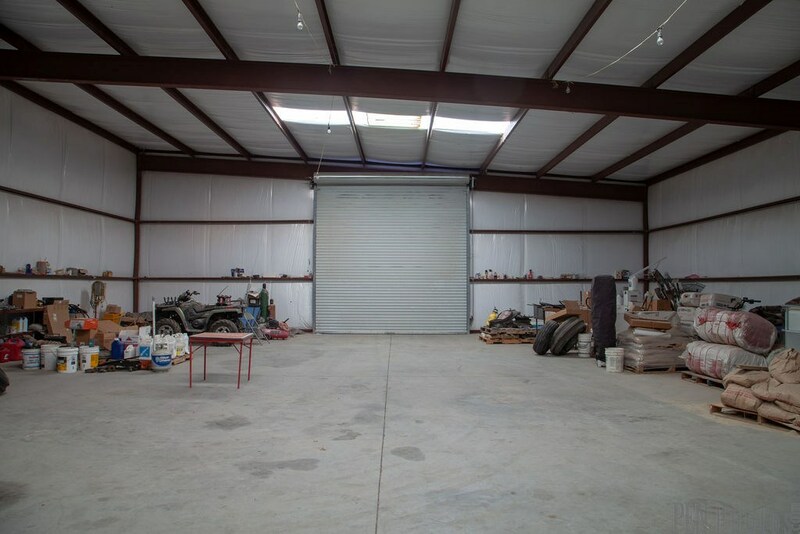 There are two entrances which allows for access of large trucks and trailers. 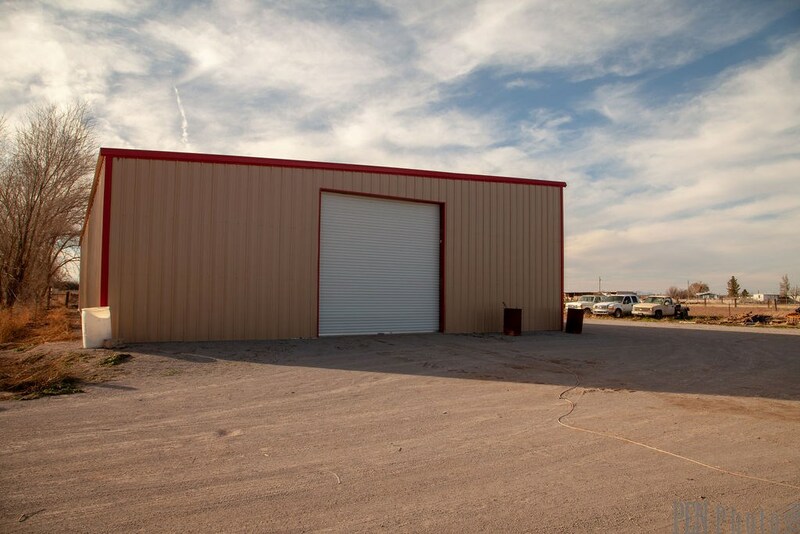 A new home or a modular home would fit in addition to other improvements. One of the pastures would be great for constructing an arena and barn. Melissa founded her Real Estate Firm, Revolution Realty, LLC in 2012. She has been in the real estate and construction industries for over 12 years. 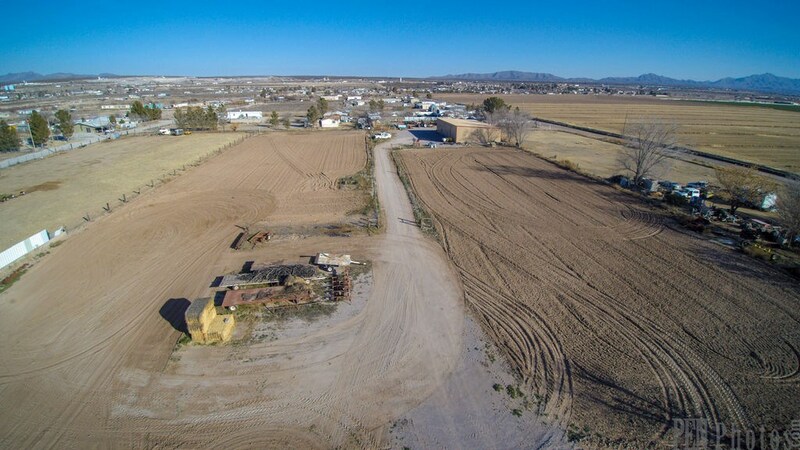 Melissa prides herself in bringing a very unique perspective to the real estate industry in Southern New Mexico. 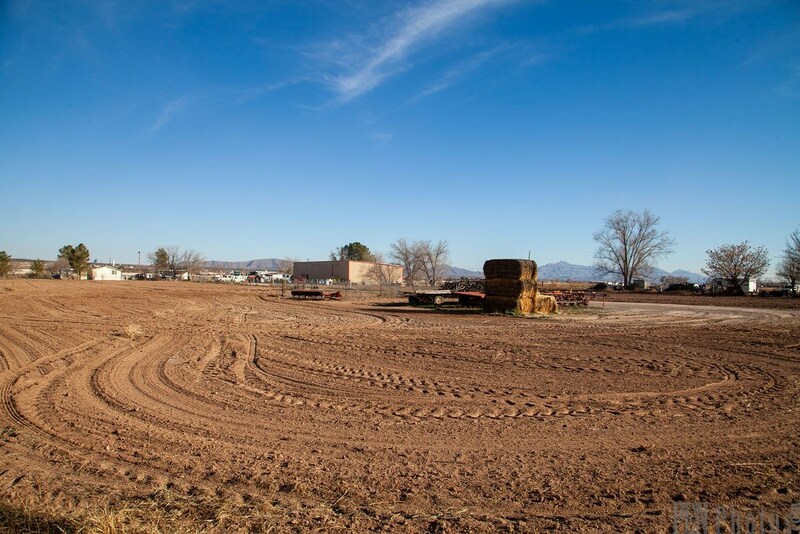 She has a degree in Civil Engineering from NMSU, LEED accreditation from USGBC, experience in land development, and holds her GB-98 General Contractor License. These credentials allow her to fully understand the details that are pertinent to a wide range of real estate transactions. Melissa currently partakes in residential, commercial, investment/10-31 exchanges, and farm and ranch real estate. Additionally she has a full service property management team. Melissa is also the owner of Advanced Design Build, LLC and specializes in design, construction, and renovations. Melissa is currently pursuing her Auction License.